If you haven’t already, check out the previous articles we’ve done on real estate SEO over the last few weeks. In last week’s article, we discussed how to find high-intent keywords that will help you dominate your market. Now, we need to talk about what you should actually do with those keywords. In this article, I’m going to show you 3 quick-and-easy real estate SEO tips you can tackle in about 5 minutes each. But these aren’t just the easiest things to do for your SEO strategy, they’re also some of the most impactful things you can do. If you use these 3 strategies, then you’ll have a leg up on competitors in your market who don’t. Without further adieu, optimize these 3 elements on every website page that you want to rank in Google. And if it takes you longer than 15 minutes per page (tops), you’re thinking too much. The title tag on a page is the title that you see in Google when you search for a given phrase (see above screenshot). This is not necessarily the same as the title on the actual page. 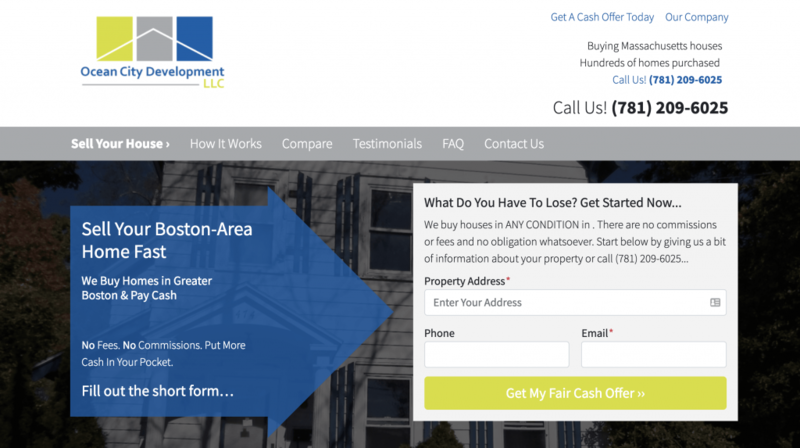 A page with this title comes up… In other words, the title tag is a different entity from the title of your page (“Sell Your Boston-Area Home Fast — Ocean City Development” vs. “Sell Your Boston-Area Home Fast”). That said, if you don’t specify what words you would like Google to use for the page’s Title Tag, then Google will simply pull the first words of your page as the Title Tag (which is why the title of your page and the page’s Title Tag will be the same if you haven’t specified differently). Fortunately, if you’re a Carrot member, our SEO tool allows you to quickly and easily customize your Title Tag. Now that you understand what the Title Tag is, how do you optimize it? How do you optimize it? The first important thing to do with your Title Tag is to include the exact match keyword phrase you’re trying to rank for. 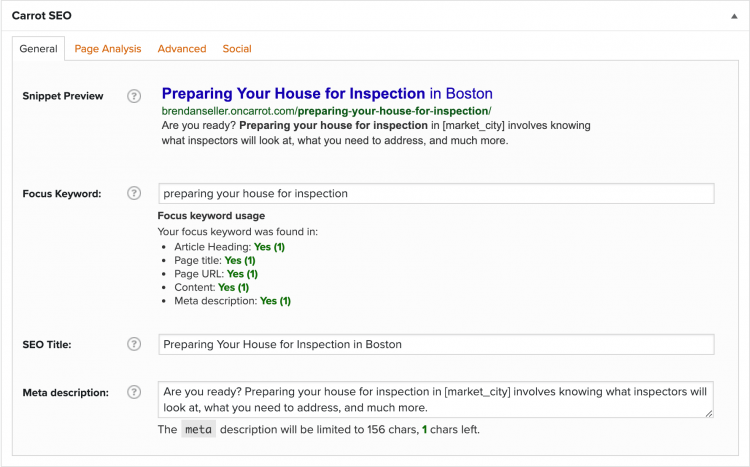 So if you want to rank for “Sell my house fast in Boston,” then your Title Tag should include that exact phrase, ideally somewhere near the beginning. 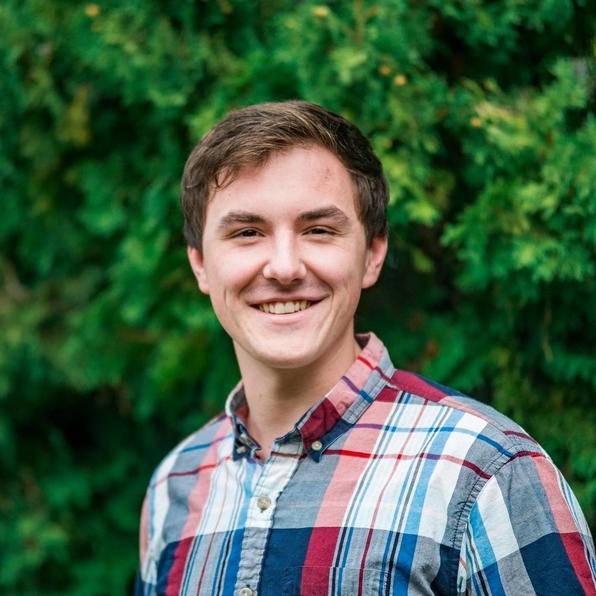 Need to “Sell my house fast in Boston”? I need to sell my house fast in Boston! Include the exact phrase that you’re trying to rank for. And make sure that you keep it under 60 characters in length, otherwise, the entire Title Tag won’t show in Google’s results. And that’s it! Do this on every page that you want to rank for a specific phrase (and only dedicate one phrase to each page, max — don’t try to rank for multiple phrases on a single page). On to the Meta Description. Right below the URL in Google results is the Meta Description (see above screenshot). Similar to the Title Tag, if you don’t specify what you want the Meta Description to say in search results, then Google will pull random content from your page… which is a bad call for your rankings and for trying to get people to click on your result (don’t forget — the Title Tag and Meta Description aren’t just for ranking, they’re also for trying to get people to click your result when they scroll by it in Google). Here’s what it looks like when a website hasn’t customized their Meta Description for a certain page. And here’s how you optimize it to rank in Google. Similar to your Title Tag, you should include the exact keyword phrase you’re trying to rank for a single time within your Meta Description. Do not include it more than once. This might indicate to Google that you’re trying too hard and actually hurt your rankings. Keep a simple URL structure. Also, do the best you can to “sell the click” with your meta description. Include a call-to-action such as, “Find Out More!” or “Contact Us Today!” Also, invitations like “Learn more” and “Get an Offer Now”, come in handy. .Remember, this is what people read when they’re deciding which results to click on — which can mean a lead won or a lead lost. Finally, try to keep your meta description to 155 characters or less, otherwise, it’ll get cut off on the results page. You’ll mostly see meta descriptions within that character range. If you do go longer, at the very least, try to get your critical information within the first 155 characters. The URL of your page is its digital location and you can see in the above screenshot where the URL shows up in Google results. This URL will be different depending on the page that you’re trying to rank. When you’re just getting started with your SEO strategy, you might just be working on your homepage — which means that the URL is simple the domain that you purchased. Once you start building location-specific landing pages meant to rank for different areas or blog posts meant to rank for high-intent keyword phrases, that URL will have to change. And what you change it to can have a big impact on how well your page ranks for the keyword phrase you’re targeting. 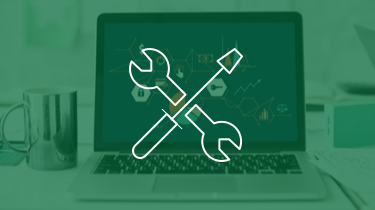 If you don’t customize your page URL before you publish it, then your website creator will create a URL for you based on the title of your page. But it’s a far better option to choose the URL yourself to get the best SEO rankings. 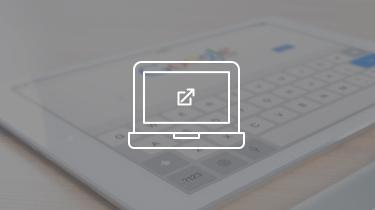 Here’s how to optimize your URL. The URL (much like the Title Tag and Meta Description) indicate to Google what your page is about and where it should place you when people are searching for a related phrase. This is a quick win you don’t want to ignore. The truth is, the basics of SEO are relatively simple. More than anything, ranking in Google is a matter of consistently publishing new pages and content that is optimized for search engines. 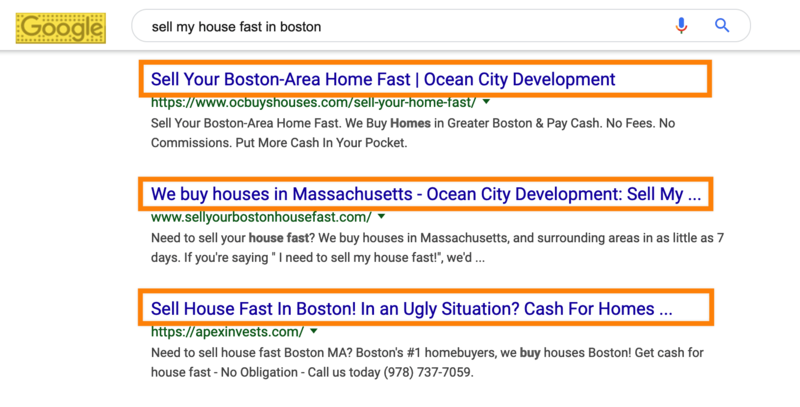 And if you’re looking for some quick wins on each page, take these three real estate SEO tips and optimize the Title Tag, Meta Description, and URLs of the pages you’d like to rank with the best SEO tags for real estate. Of course, it doesn’t guarantee that you’ll rank overnight. But it’s an important first step on the road to ranking in Google and pulling passive traffic and leads from the search engines. So get going and let us know if you have any questions in the comments! Not a Carrot member? 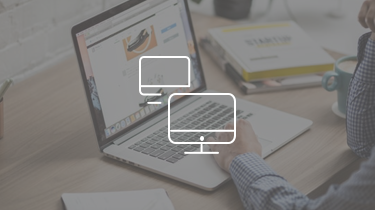 Consider signing up and gaining a real estate website with built-in SEO optimization and an evergreen content marketing system + getting access to our weekly member strategy session… Carrot Coaching Calls. Or, see Carrot in action… Take a demo today!